BASIC CREPES RECIPE & HISTORY - all you need to know! 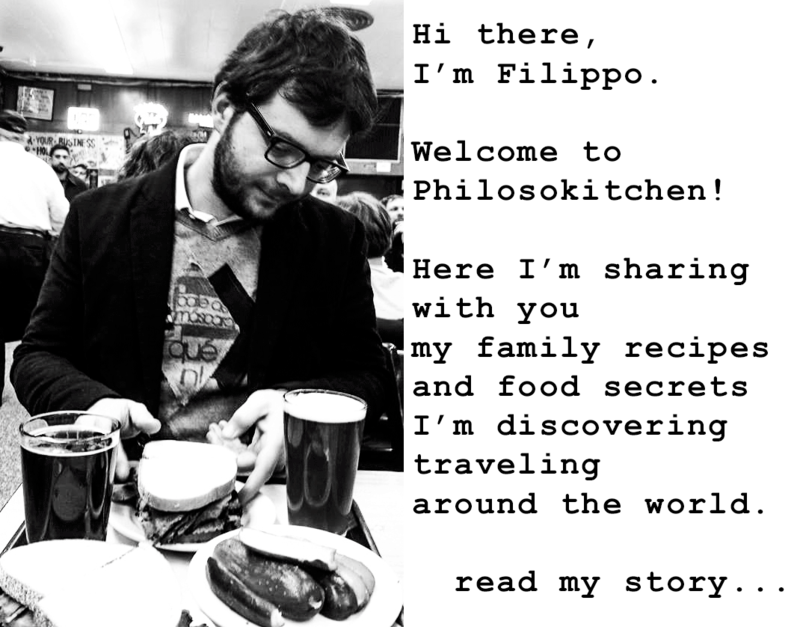 You are here: Home / Food Story / BASIC CREPES RECIPE & HISTORY – all you need to know! The first time I visited Paris I was with my parents. It was just my second trip outside Italy and for a twelve-teen boy it was a great adventure! 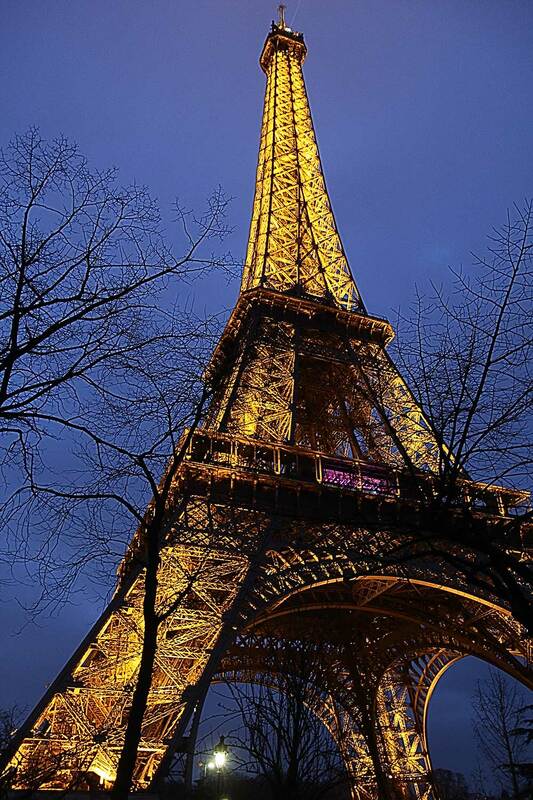 Paris is an amazing city; you know what I mean if you are so lucky to have been there! Among the beauties of the French capital, the food was a surprise for my young taste. The French cuisine was so similar but so different at the same time than the Italian cuisine. I have been amazed by all the food, in particular by the taste of the sauces, and butter, butter everywhere! But, If I’d indicate a thing that impressed me at first sight, they have been the Crepes! Sweet or salty they are, I couldn’t get enough of Crepes, and was not hard to satisfy my appetite: almost all the street corners in Paris has a Creperie or a truck ready to serve this simple and tasty delicacy. 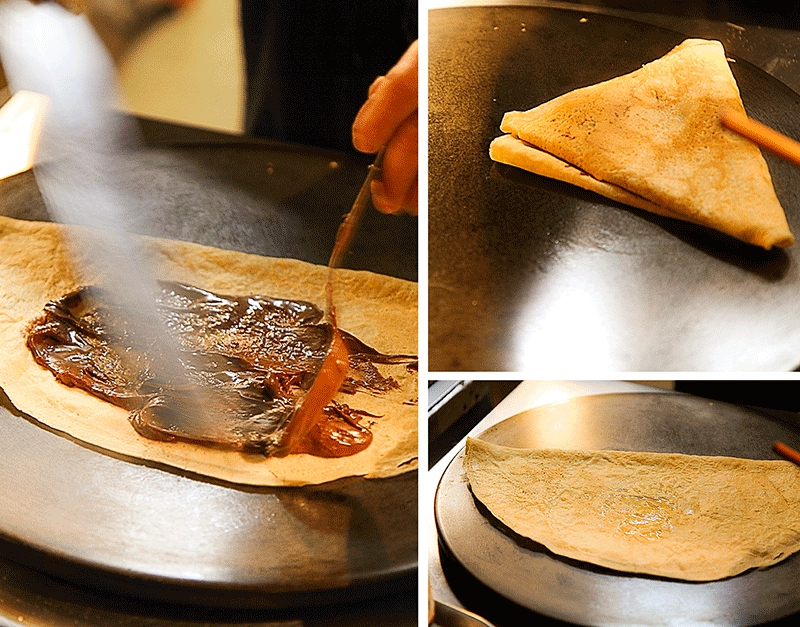 After the first visit, I went back to Paris several times, but I never miss the appointment with a smooth, flavorful crepe! The origin of Basic Crepes recipe is very ancient. 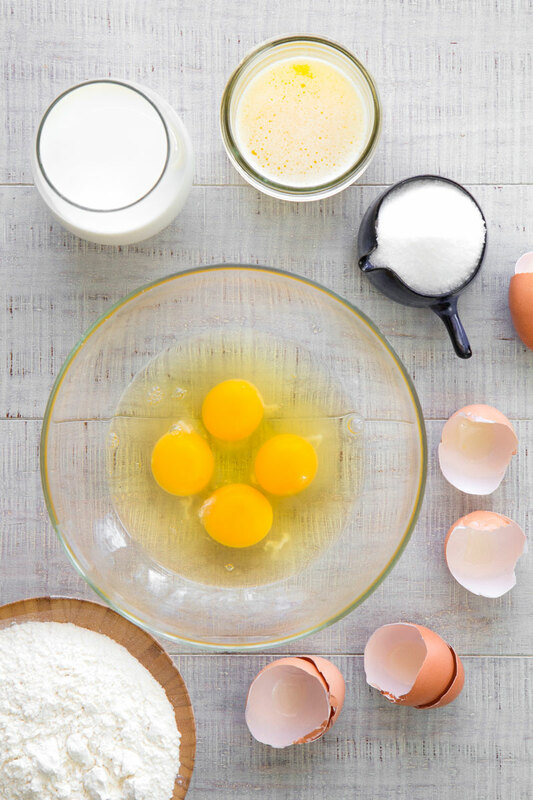 Combining flour, water, and eggs, then heat this mixture over hot stones is one of the eldest recipes in human history! The crepes are very popular in Europe and typical in several countries. For instance, the Hungarian Hortobagyi Palacsinta: a salty crepe with not butter in the batter, stuffed with ground meat and paprika sauce. Another example is the Tuscan Crespella alla Fiorentina, filled with spinach and Parmigiano-Reggiano, and seasoned with Béchamel and tomato sauce. 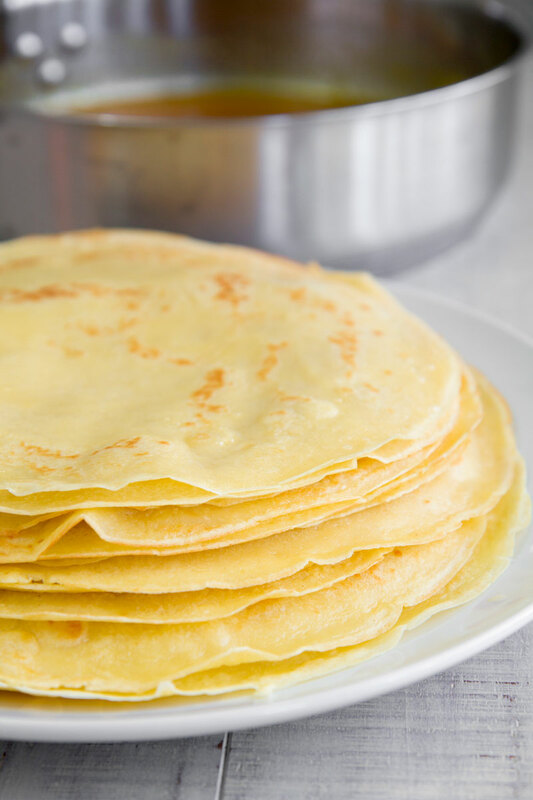 These are appetizing variation, but as we all know, the most famous recipe of Crepes is French! The origin of French crepes may be dated in XIV Century with the start of the celebration of the Chandeleur, the Catholic representation of the presentation of Jesus at the Temple, celebrated on the 2nd of February. In this occasion, the crepes were served to the participating worshippers. It seems this habit stemmed from the Roman ceremony of Lupercales, a pagan ritual in honor of Lupercus, god of fertility, previously performed on the same days of Chandelier. In fact, the Lupercus’ followers use to eat thin flatbreads made with eggs, flour, and oil as a sign of prosperity. French crepes have always been a sign of good omen. According to the tradition, make a wish cooking the crepes the right hand, and holding a gold coin into the left fist, will make it real! Since the Middle Ages, the farmers use to offer crepes to their masters in friendship. Among the several sweet recipes with crepes, two of them are world-famous. 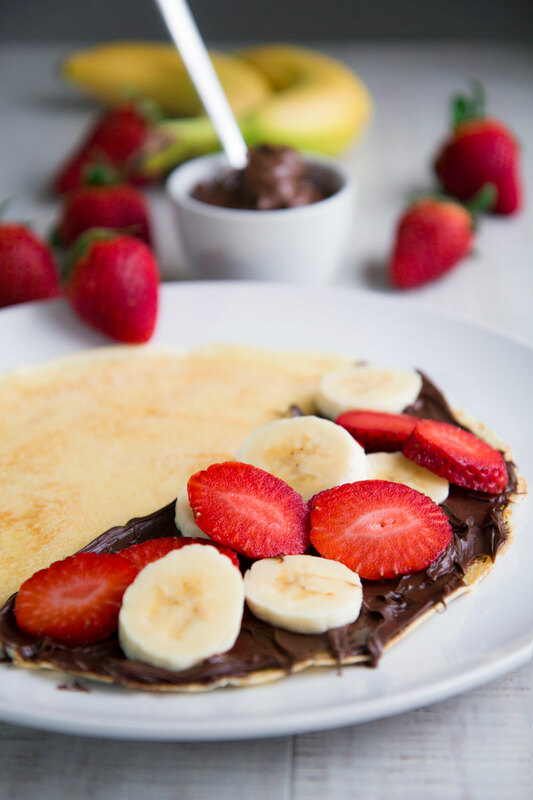 In the first one, crepes are simply filled with chocolate cream; fruit like banana and strawberry can be added for a fresh note of flavor. 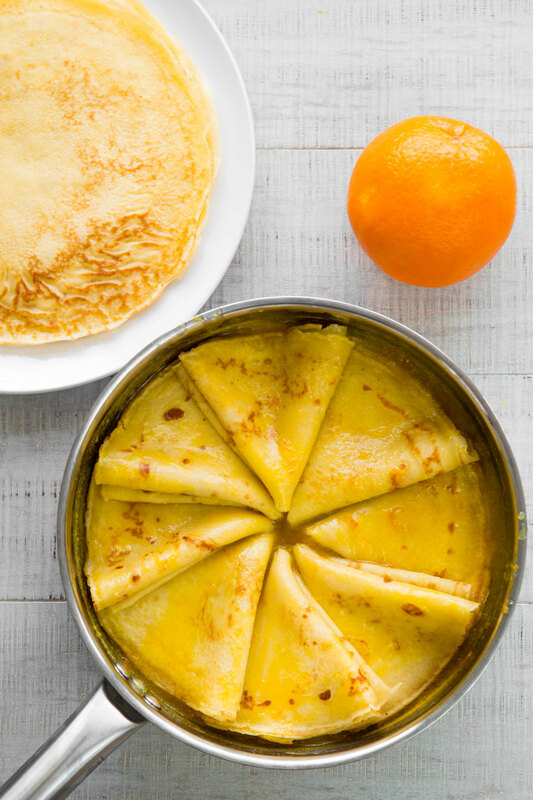 The second recipe is an authentic delicacy: the famous Crepes Suzette! This dessert was created in Monte Carlo’s Café de Paris on 1895 for a dinner in honor of the Prince of Wales. The crepes are seasoned with a delicious orange sauce, then flambé with Grand Marnier or Curacao. But, crepes are not served just like dessert! Salty crepes are so delicious and easy to make as well. 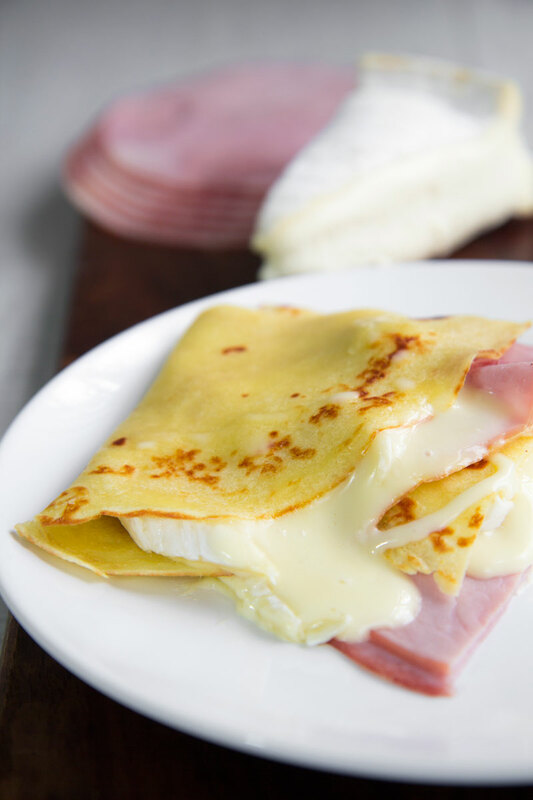 The Galette Bretonne is an old recipe, typical in the North-Western French cuisine, prepared with buckwheat flour and stuffed with fried eggs, ham, and Gruyere cheese. Other ingredients perfect to fill the crepes are white mushrooms, brie and French Ratatouille (here the recipe). Here some tips to make a perfect Crepe! 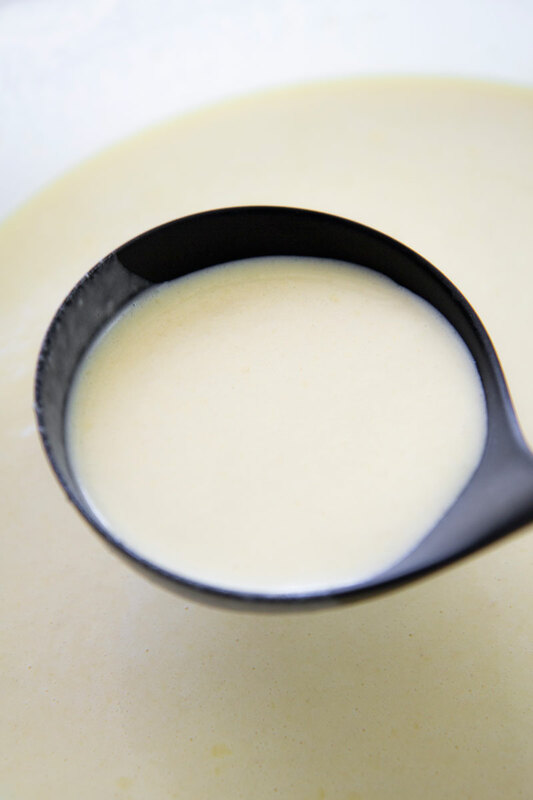 Brush 1 tsp of liquid butter before cooking every crepe, just the quantity to grease the pan thinly; no to much, otherwise the batter will not be spread correctly. If it is your first tentative with French crepes, prepare more batter. Use the first crepes to calculate the right quantity of butter and to set the heat, depending on your stove. As you cook a crepe, place it over the others already cooked, forming a pile covered with a clean cloth until the time to serve them. First, melt 3.5 tbsp (50 g) of butter in a little pot over medium heat, then place far for the flame. After that, crack the eggs and combine with half of the milk, sugar, and salt. Whisk the mixture until consistent, then keep whisking adding the flour and the rest of the milk. Finally, add the melted butter at room temperature. Store in the fridge at least 1 hour. Now, place a non-stick pan large 10 inches over medium heat, then melt 1.5 tbsp of butter into a little pot. Brush the pan with a little quantity of melted butter, then pour ½ cup of crepe batter into the pan. Move the pan using a circular motion to spread the batter uniformly, then cook a couple of minutes until the edge of the crepe starts to become crispy. Finally, flip the crepe and cook the other side. The crepe has to be cooked, but still soft and lightly golden brown. Repeat the process with the other crepes. Once ready, fill the crepes with your preferred ingredients, or store them in the fridge up to 3 days.